The web is shifting its role as an "important channel" to a central dynamic of your entire business ecosystem. 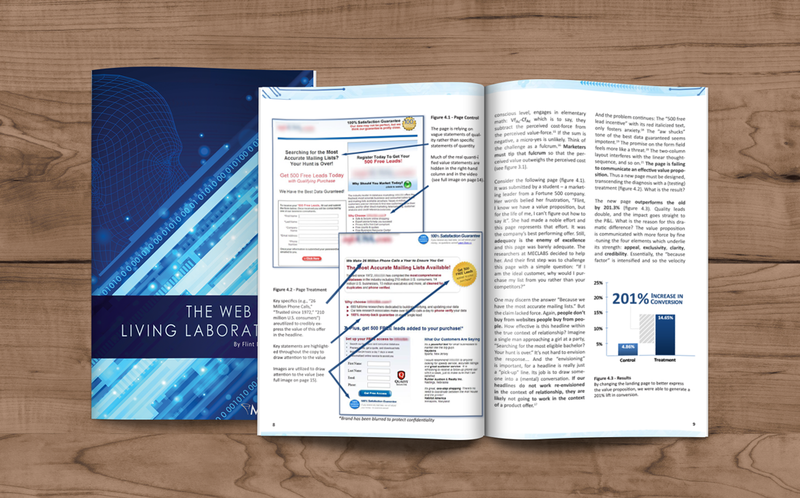 The web allows your team to peer deeply into the minds of consumers as they make a purchasing decision. 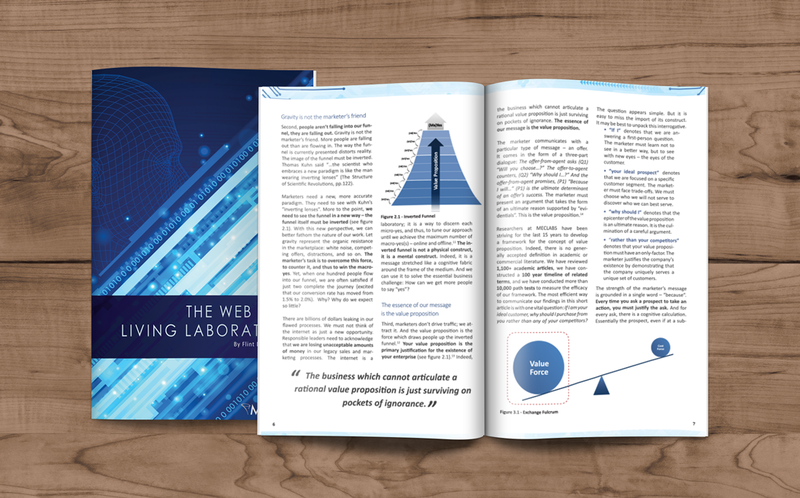 Businesses that use the web as a laboratory gain a profound understanding of their customers and are able to answer the fundamental question, "Why do people say yes?" Answering this question is the only way to produce long-term sustainable results. Over the last 15 years, MECLABS Institute, our parent research organization, has conducted more than 10,000 experiments to understand why people say "yes." 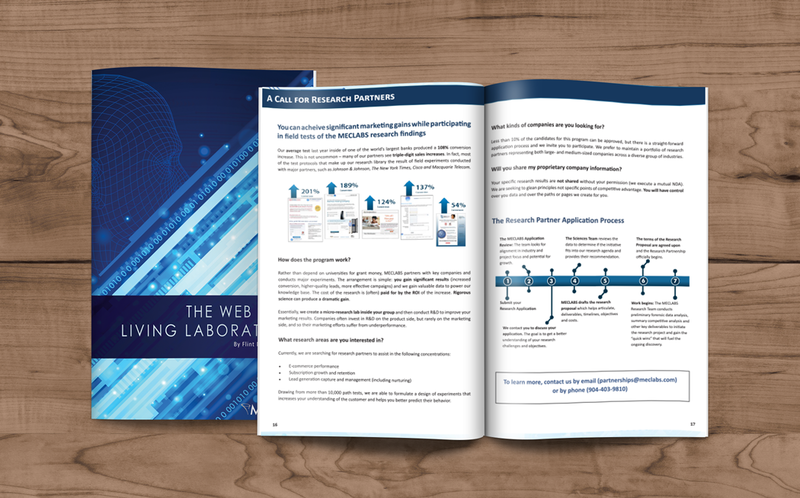 This research is obtained through Research Partnerships, where MECLABS scientists apply their science and methodology to sales funnels to achieve customer learnings and increase conversion rates. To get The Web as a Living Laboratory right now, simply fill out the form below, and we’ll send you an email with a link to instantly download your copy.